SPECIAL ANNOUNCEMENT! We will be changing our name to “Cameras for Conservancy” and relocating the website as soon as our non-profit paperwork is approved. We will keep you updated. Our mission statement remains the same. The new website will have expanded options to allow you to get involved as well as samples of some of the conservation work we have done this past year. We believe that wildlife can only thrive in a world where there is a healthy environment, people retain a sense of wonder and closeness with the natural world around them, and pass that relationship to their children, friends, and family. Our goal is to inspire others to become more involved in conservation and deepen their relationship with nature and the natural world through participation in the Earthschooling365 project (see below), and through leading workshops in nature journaling and conservation photography. 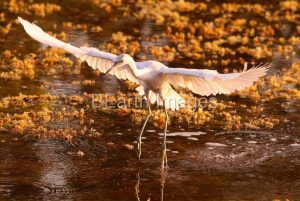 We also provide photo services to non-profits and other organizations that work with the environment for the purposes of helping them further their conservation efforts. Photographer, wildlife anthropologist, and teacher, Kristie Burns completed her 365 days of nature walks in March of 2017. However, she continues to work on and add to the original project. This project, #Earthschooling365 (365 days of Nature Walks), took place on a two mile section of a bike trail in Des Moines, Iowa. All photos were taken in the Urbandale and Windsor Heights area to illustrate the great diversity you can find in small areas – like your own urban backyard. This project was started in February 2014 and has grown extensively since then. 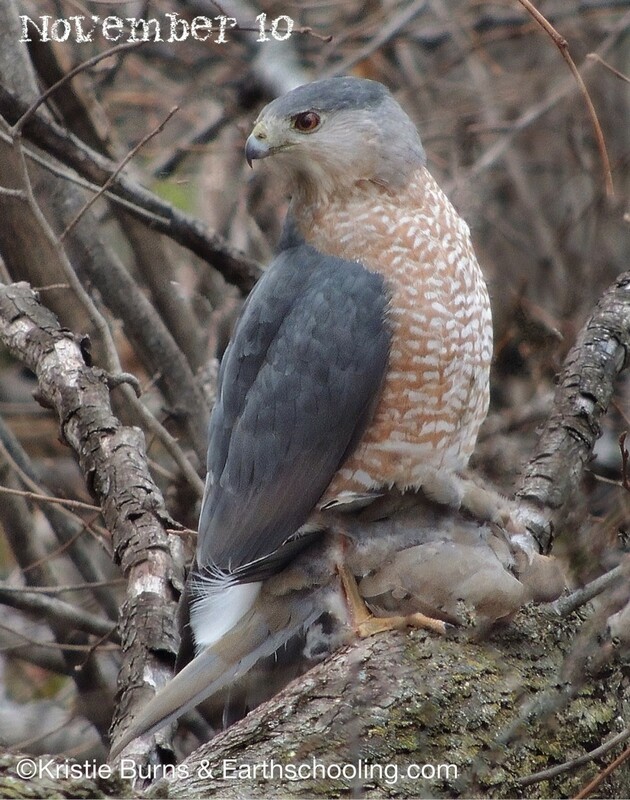 It was originally started as a personal daily nature walk but soon grew into a project meant to inspire everyone to be aware of and explore the urban wildlife and local culture in their own backyards. 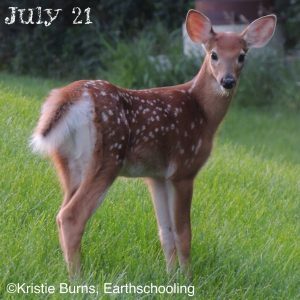 Kristie has been adding poems, photography lessons and meditations to her photos since March 2016. You can see these additions to the project by following the blog at www.BEarthBlog.com. Kristie, and other members of Cameras for Conservancy are available to present programs at local libraries, schools and organizations to encourage participation in this project. For more information on this project or to book an exhibit or class contact Cameras for Conservancy at: CustomerService@TheBEarthInstitute.com (we will update this with our new e-mail address once our name change is official). Join Us Online for Free! 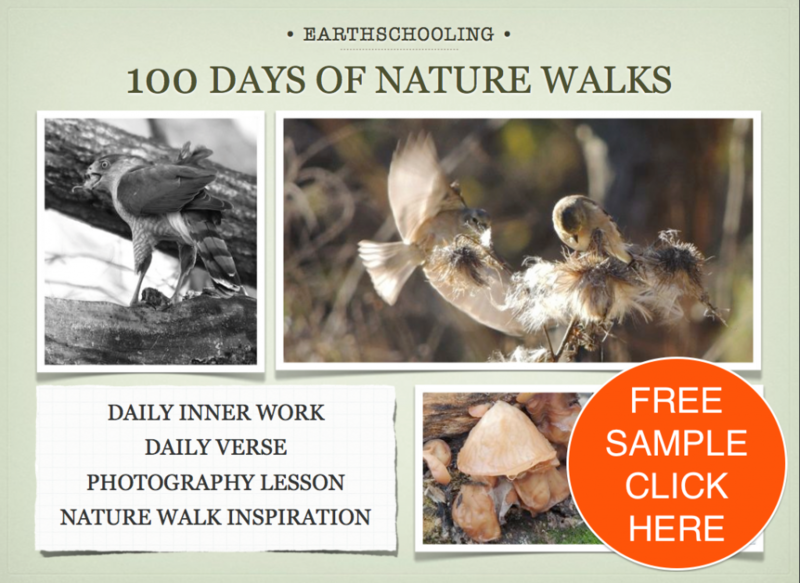 The #earthschooling365 online series will take you through an entire year of our nature walks. Along the way Kristie shares her favorite photo of the day, an inner work meditation for the day, photography assignment/tip for the day, a nature walk theme for the day and a short verse for circle time (children) or meditation (teens/adults). We invite you to “walk along with us” this year, take some time to use the inner work meditation, be inspired by the nature walk theme of the day and perhaps even start a photo series of your own. To join the community on Twitter and Instagram please tag your photos #Earthschooling365. To receive these inspirations in your e-mail inbox daily please subscribe to our blog alerts HERE. Don’t worry about missing days – you can join us as many days as you want this year! Watch our nature walk videos HERE. Be sure to “Subscribe to Blog” on the right sidebar to get the daily post in your inbox. Or check out www.BEarthBLOG.com for daily posts. 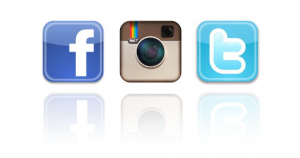 The first three posts will always be free online plus the most recent ten posts.